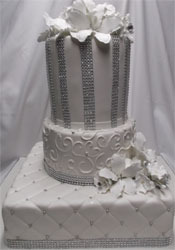 We specialize in helping you create your custom wedding cake, we offer delivery and set up. 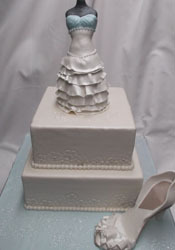 Cake tasting is by appointment and is free, call or email us and we will be glad to help you. 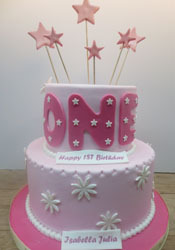 Find fun and unique 1st birthday ideas and themes for delicious treats. 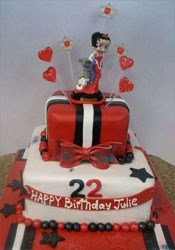 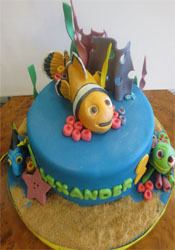 These are simply impressive looking fun cakes, that break away from the standard square or round shapes! 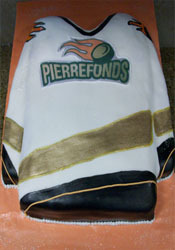 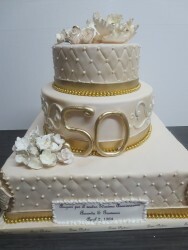 Anniversaries are special, celebrate your 5th, 25th or golden 50th anniversary, with a cake! 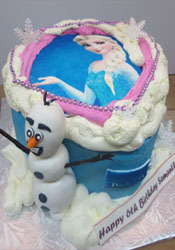 A unique birthday cake is a great way to welcome your birthday. 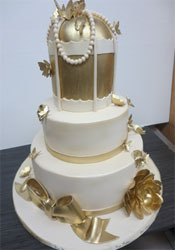 A bridal shower marks the beginning of a fun and emotional journey for the happy couple getting married. 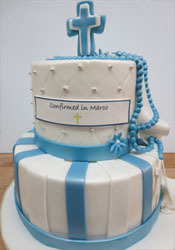 Engagement Cakes tend to be an amazing way to announcing your wedding! 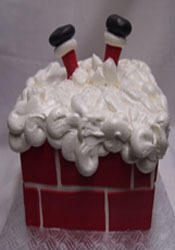 Holiday cakes look impressive and taste divine, and are available days before the holiday. 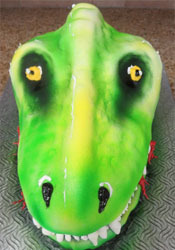 Photo realistic picture onto your cake. 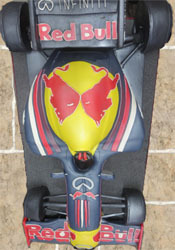 Love sports, golf, hockey, formula 1, football or soccer? 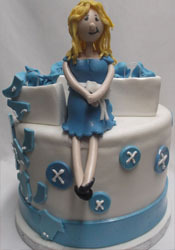 Sweet 16 or Quinceanera, mark a coming of age, celebrate a cake!